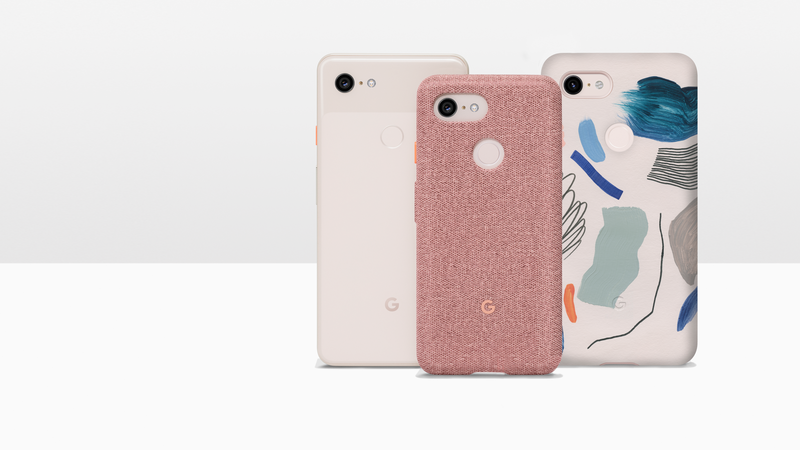 Both the fabric and My Case custom cases are available now for pre-order on the Google Store. 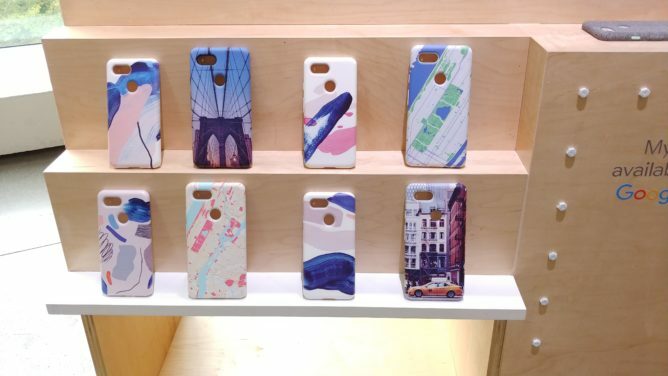 Fabric ones will cost you $40, while My Cases go for $50. No one ever said style would be cheap. If you're interested in other stuff, you can also choose from several different accessory manufacturers, like OtterBox, Zagg, and Moment.